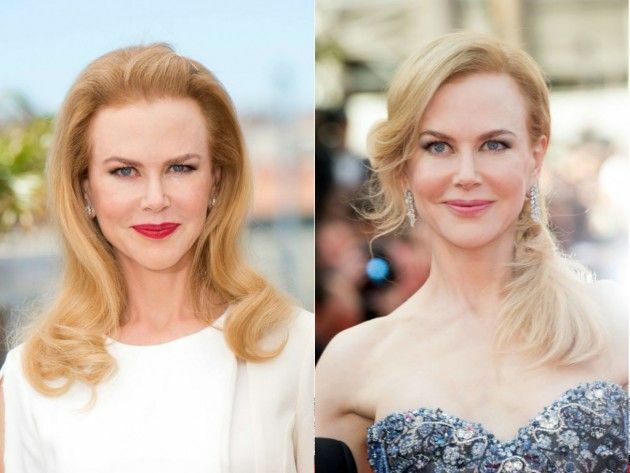 Nicole Kidman, AFP, Scanpix nuotr. Salma Hayek, Reuters ir Scanpix nuotr. 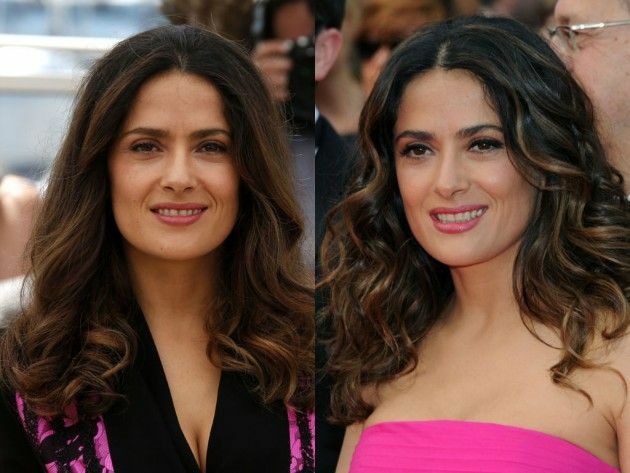 Salma Hayek, Mavrixonline ir AP/Scanpix nuotr. 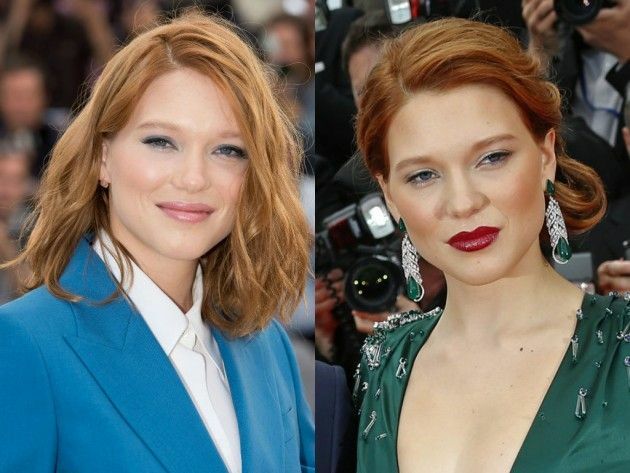 Lea Seydoux, SIPA, Reuters/Scnpix nuotr. 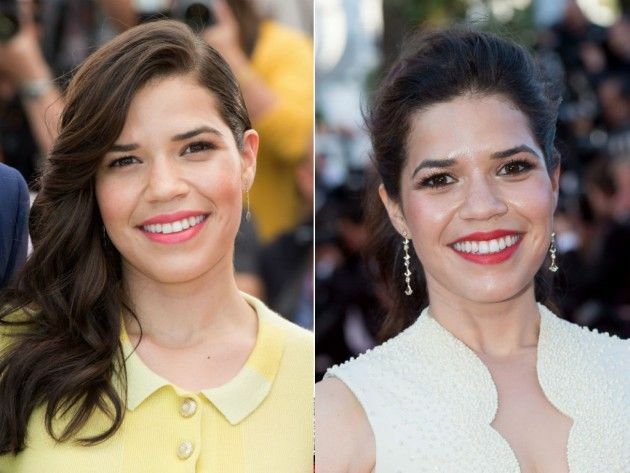 America Ferrera, Sipa Press, SIPA/Scanpix nuotr. 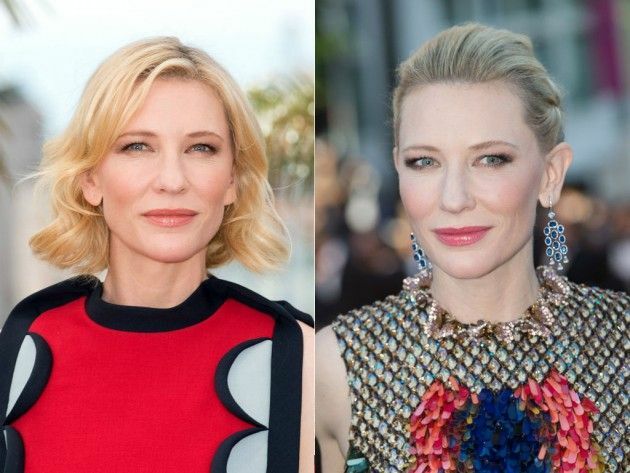 Cate Blanchett, Mavrixonline, AFP/Scanpix nuotr. 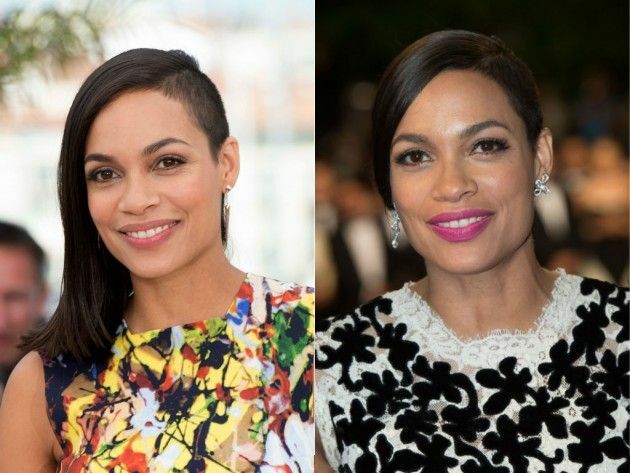 Rosario Dawson, Sipa Press/Scanpix nuotr. 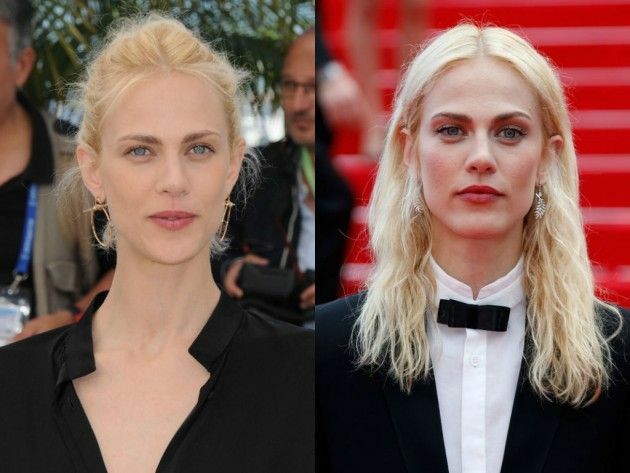 Aymeline Valade, SIPA ir Scanpix nuotr. Aymeline Valade, SIPA, Reuters/Scanpix nuotr.